Determined to get her life back. Winslow exhausted every effort to get on this treatment. Two years later, she put herself on the pump. Her very first day on the pump, she felt strong enough to drive again- something she hadn’t done in two years. Though the pump was not a cure, it helped her find better quality of life. Surely this “alternative” treatment should be available to all who are suffering, bedridden and losing hope. Winslow created this foundation to help every adrenal patient find every possible resource to bettering their health- alternative or not. As of now, there is no cure for adrenal disease- but there are treatments that help patients have a better quality of life. This Foundation is here to help adrenal disease patients find every possible resource. Resources like all steroid options, IV interventions, alternative therapies and access to the pump if need be. There is no cure for adrenal disease, but there are options for a better life. Everyone deserves the chance to live. 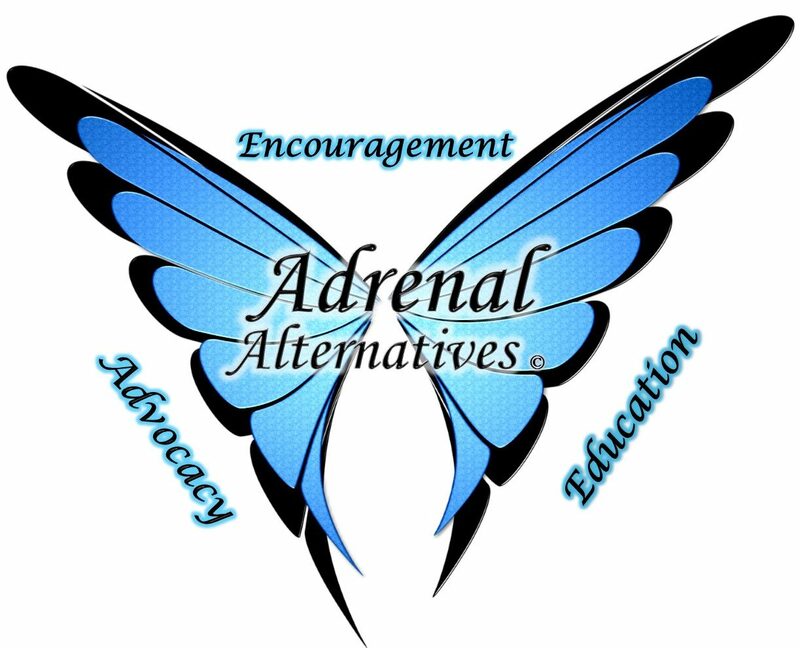 Encouragement, Education and Advocacy for All Adrenal Disease.